Volvo Ocean Race. Vestas Dismasted & MAPFRE Injured! Vestas 11th Hour Racing is a sorry sight after her dismasting. 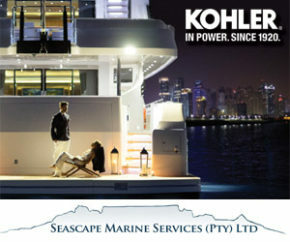 The Easter weekend was anything but peaceful for the Volvo Ocean Race fleet, and in fact was drama filled. Vestas lost her mast, MAPFRE stopped just short of Cape Horn for repairs, and Brunel has been reeled in at the head of the fleet by Dongfeng. So while Brunel and Dongfeng go hammer and tongs at each other, the rest of the fleet plays catch-up as they have simply fallen off the back of the leaders in dramatic fashion. MAPFRE’s mainsail after being fixed. MAPFRE is in an unusual position being the back marker by a long way, as she has always been a pace setter throughout the race – that was until she suffered from mast and boom damage which caused a massive tear in her mainsail. 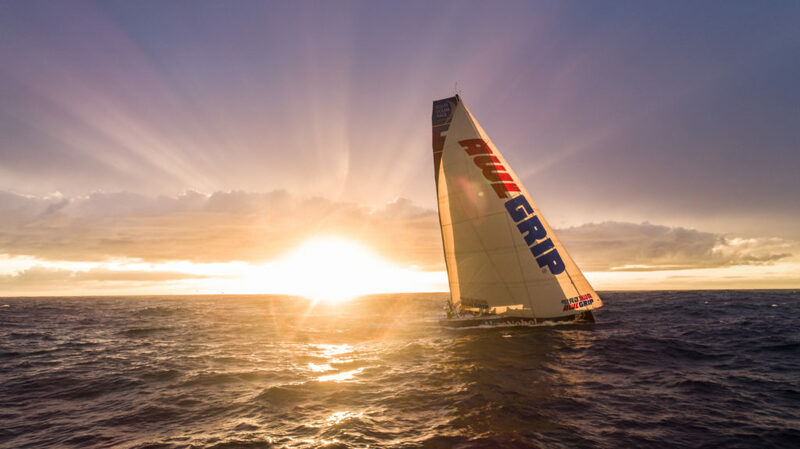 She resumed racing on Friday morning (UTC) following her Cape Horn pit-stop. While the team had prepared for the possibility of a stop to repair the mast track by having shore support on stand-by near Cape Horn, the pit-stop became mandatory when the mainsail split into two pieces, torn from luff to leech, just before the Horn. “We’ve been lucky in a way that we broke it so close by and that we can repair it now with the shore team,” said watch captain Pablo Arrarte. Mast repairs on board Turn the Tide on Plastic. Up ahead, the fleet charges on, pushing east-northeast, and passing just south of the Falkland Islands, where conditions remain fierce. 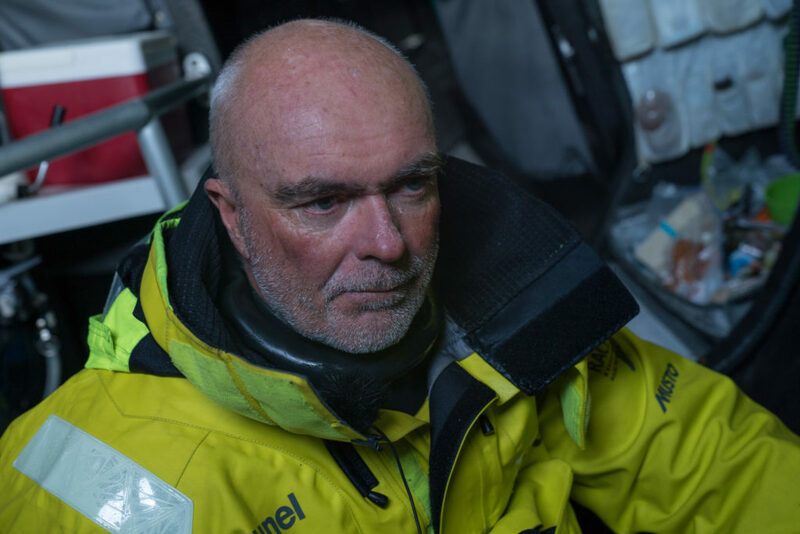 “The Southern Ocean just doesn’t want to let us off the hook and keeps us fully in its grip,” wrote Brunel skipper Bouwe Bekking. “The wind direction is such that we are still not really heading north, we’re tight reaching in 28-35 knots in very cold water. A very cold Bouwe Bekking after 4 hours on deck. 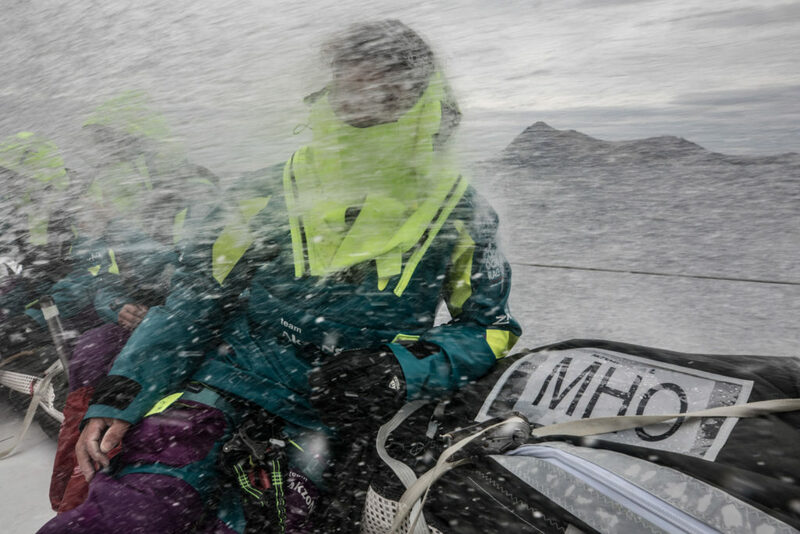 Team AkzoNobel navigator Jules Salter agreed the weather was far from ideal. No water on deck for Dongfeng the first time since the start of this leg. catch us as we sail past the Falklands. The team reported that the mast broke and they were forced to cut it away to avoid damage to the hull. The boat was approximately 100 miles southeast of the Falkland Islands when her dismasting occurred, and they were motoring towards Port Stanley. At the time of the dismasting, Vestas 11th Hour Racing was sailing in a 25 to 30 knot northerly wind with 3 metre waves. Aboard Brunel it’s still windy and cold on the foredeck for Kyle Langford and Carlo Huisman. 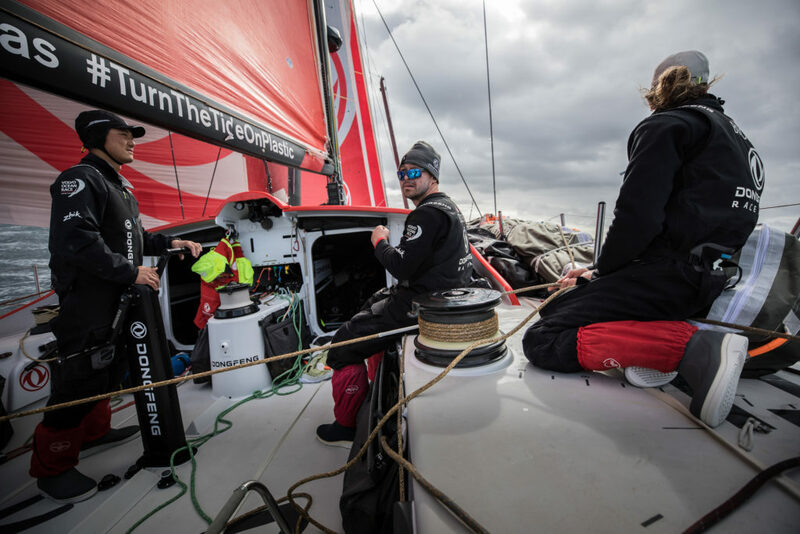 The battle for victory in Leg 7 took a new twist on Friday as Dongfeng Race Team moved to within striking distance of long-term stage leaders Team Brunel. 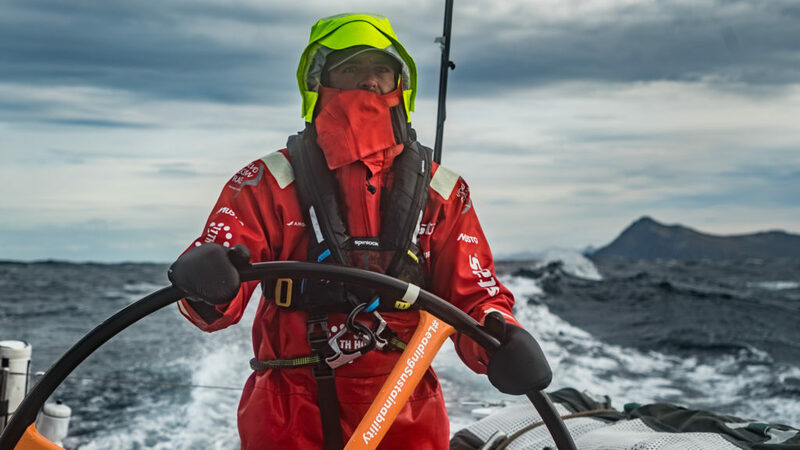 Bouwe Bekking’s Brunel have seen their lead of 80 miles in the Southern Ocean and more than 30 miles at Cape Horn slashed to just 2.8 miles as Dongfeng pile on the pressure in the Atlantic. 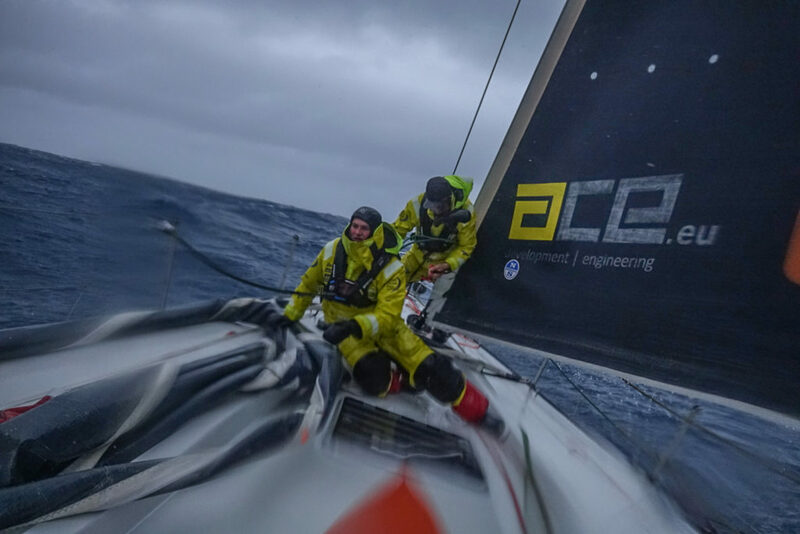 On board Dongfeng the sea temperature is now over 10 degres and it’s a pleasure to enjoy some action on deck. Turn the Tide on Plastic was pushing ahead with a reduced sail plan, after finding that a starboard side spreader root, a component used to attach the spreader to the mast, had moved. At one point, the team was assessing whether it would need to stop. But after consulting with the mast supplier, who modelled various scenarios, the current plan is to keep racing. 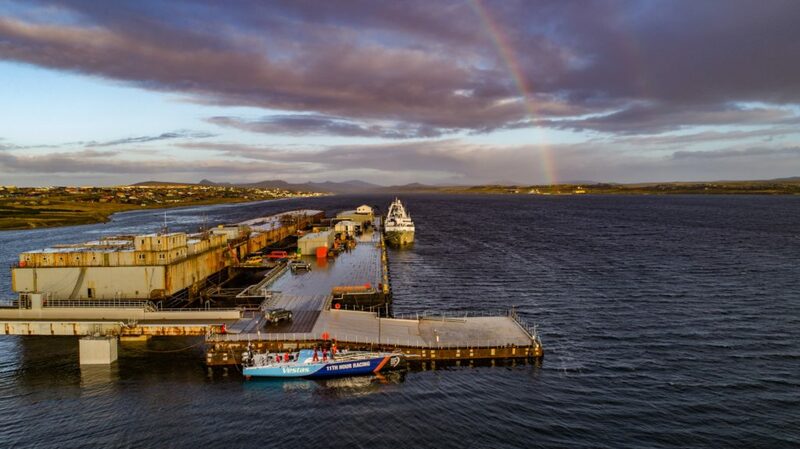 Safely docked in the Falkland Islands its now a race to get to the start of the next leg. On 1 April, with 700nm to the finish, Charles Caudrelier’s Dongfeng actually passed Brunel for a brief period overnight, profiting from the inside track as the two boats battled each other around 700 miles east of Argentina. But a slightly better angle on the wind and well timed gybe gave Bouwe Bekking’s Brunel the advantage, and the yellow Dutch boat was back in front with a slim 13-mile buffer. Third-placed team AkzoNobel was just 70 miles back, keeping them firmly in contention for a podium position. Martine Grael aboard AkzoNobel rounding Cape Horn for the very first time. only in first place, but in one piece. 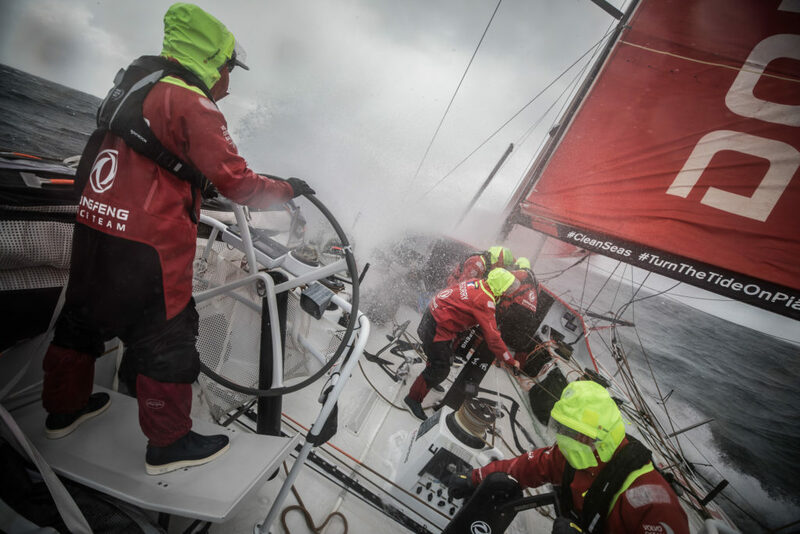 Rough conditions a few miles before the Horn for Dongfeng. By day 16 Bouwe Bekking of Brunel was predicting a photo finish to Leg 7 as his Team Brunel leads Dongfeng Race Team into the final 36 hours of what has been a massively challenging leg. 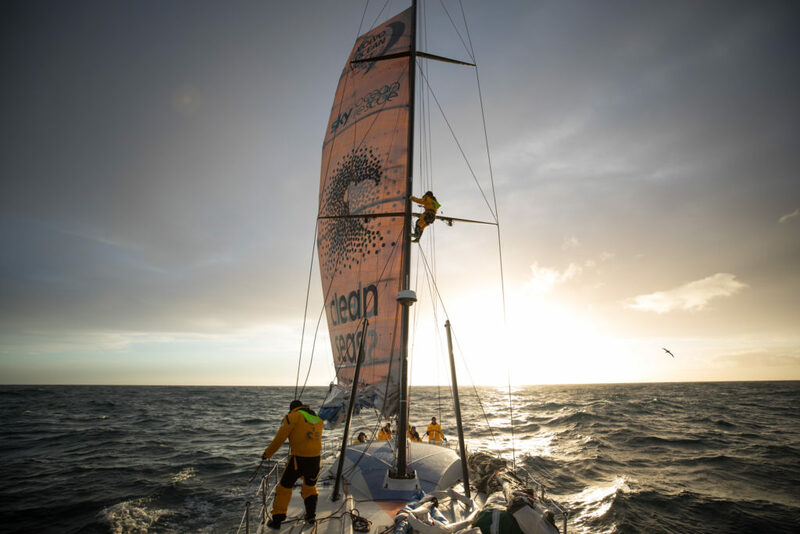 Less than six miles separate the two boats yestrady (Monday), and with 400 miles to the finish line in Itajaí, Brazil, Bekking says they are only going to get closer. But Dutch skipper Bekking, the race’s most experienced sailor, knows better than to assume he has the leg wrapped up, and as such is rallying his team for one last battle with Dongfeng. “The good news is that we have been eating the miles towards the finish quickly,” said Bekking. 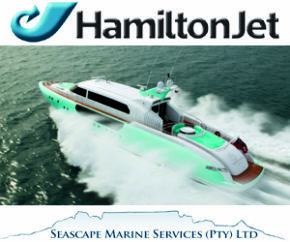 “Over the last five hours we averaged just under 24 knots! 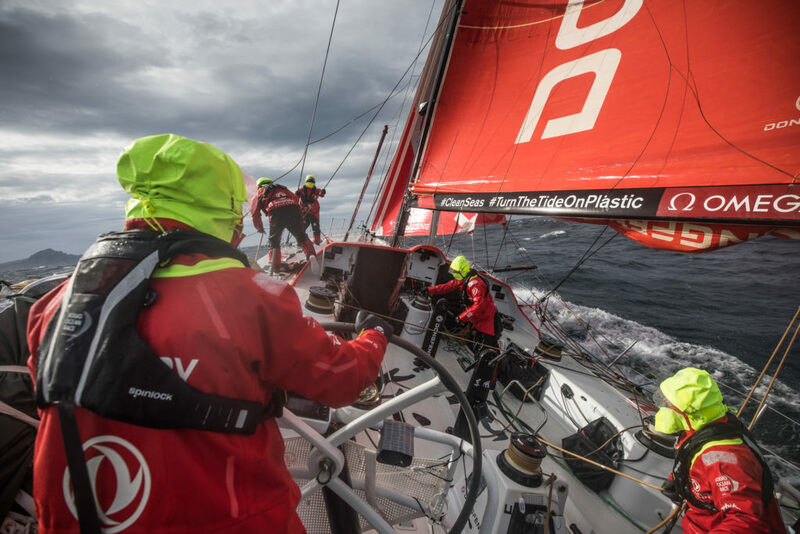 “You think you will be making big gains but no, only two miles on Dongfeng. They are pushing hard for the oh-so-important difference of the three extra points gained by coming first in this leg. “You’d think we would have a healthy lead, but the bungee cord gets shorter again, in fact it doesn’t exist anymore, as the routing has the two of us finishing within a minute!! As water and air temperatures rise, Charles Caudrelier’s sailors on Dongfeng are just starting to allow themselves to put memories of the brutal discomfort of the Southern Ocean conditions behind them as they sail north. “We have just passed the high pressure today and our world has completely changed in the last 24 hours,” he said. “The water temperature has climbed from 9 degrees to 20 and the air from 3 degrees to 18 in 48 hours. “I think our bodies and our minds are just relieved to be free of the pressure and the fears of the south and we can relax. 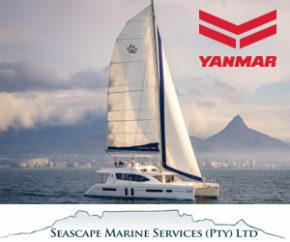 When you sail in this area you have to disconnect your brain to forget your fears, the cold and the humidity. The A3 at sunset, a rare sigh on board AkzoNobel. 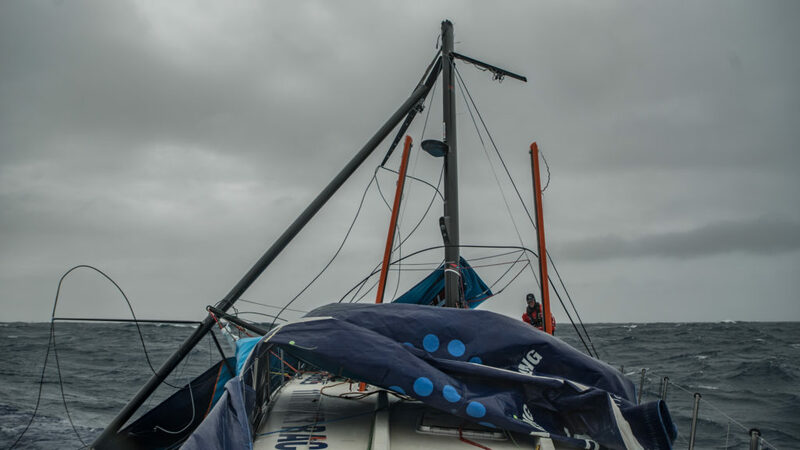 The back markers were today both trying to escape the clutches of the high pressure system, whose light winds are slowing their progress towards Itajaí. So a break from the relentless conditions of the Southern Ocean has been welcomed. 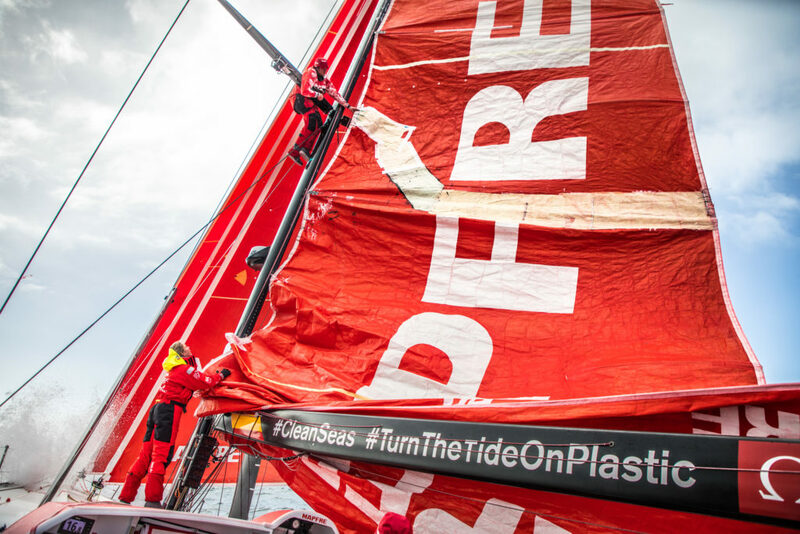 For the Turn the Tide on Plastic, the lighter winds and flat sea meant the team was able to make a significant repair to the rig, and the team is back up to 100 per-cent, flying masthead sails again. On the other hand, the lighter conditions mean they’ll be at sea for longer and both teams could end up more than three days behind the frontrunners by the time they reach the finish line. “From one extreme to the other – here we are trying to sail north with no wind through a high pressure,” MAPFRE skipper Xabi Fernández said. “It is ok though, I don’t see the people complaining yet as we are happy to have a few quiet days. “We’re still fighting to get one more position, so we still have the motivation to sail properly and the watches go quick. It’s going to be a spectacular finish in Itaji when the front-runners get there later today. Vestas with Charlie Enright at the helm rounding Cape Horn.